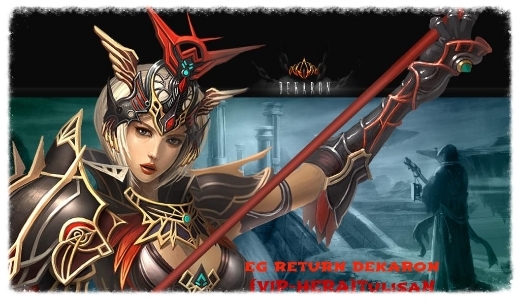 Re: Short Video Clip of my Char in EG-Return Dekaron..
Nice! I like it, in the beggining it's kinda funny! thanks a lot guys ..